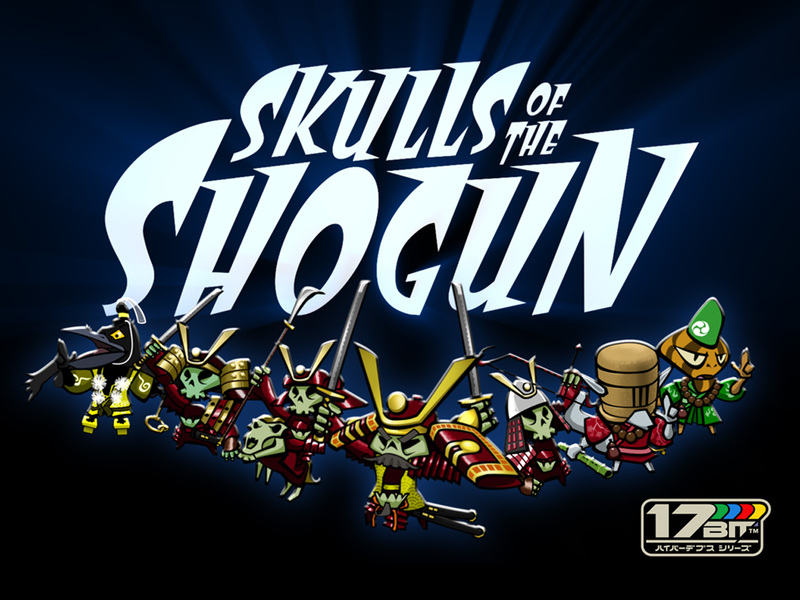 In this podcast, we discussed the Feudal Japanese, Cartoony, XBLA-turned-PC-and-iOS strategy game, Skulls of the Shogun. Attendees were Anthony, Chris, Dan, and Glorious. Paul and Riki had other plans unfortunately. Bonus HP was discussion of the many games we’ve played in addition to the GOTM. Next month we are playing Age of Wonders III. We all had interest in the game and so decided that we would recommend it as a group. Send us your questions and comments about this show, the upcoming game, or anything else you feel needs your attention at podcast@10-hp.com or @10HPPodcast. This month I lowered the average volume of the podcast to -12db, to hopefully have it be more in line with the average volumes of other podcasts. Please let me know if this has improved your listening experience @KristophPietro on twitter. I strive to constantly improve the quality of the show wherever I can.